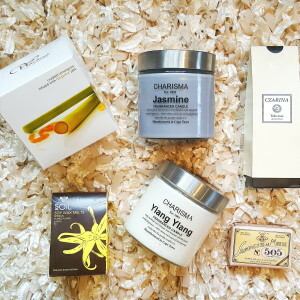 It is October Haul time! Aren’t they pretty! I had these muled to SA, the benefits of working for a US company! 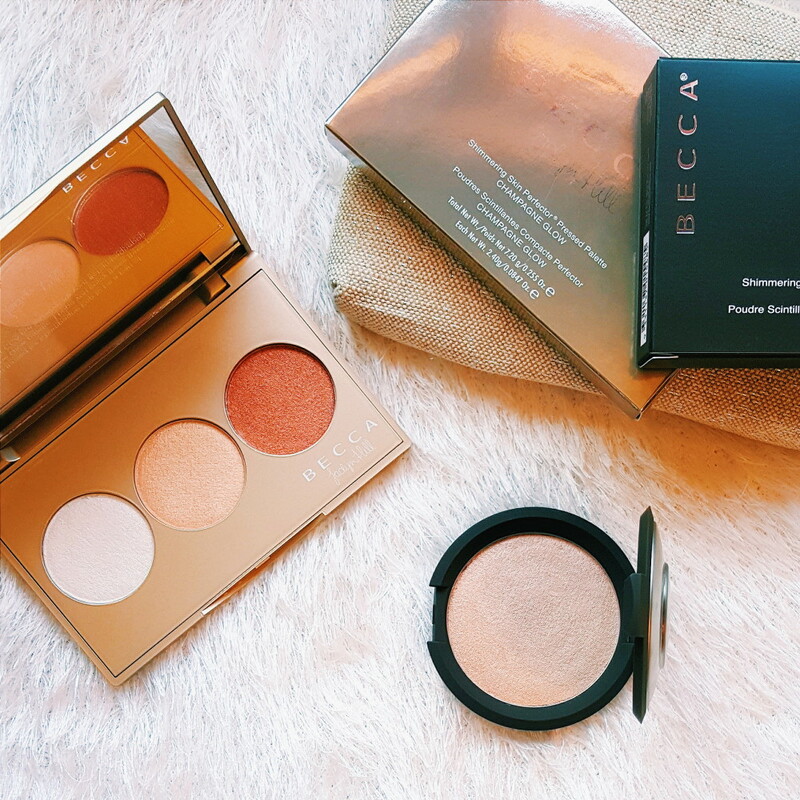 We get Becca Cosmetics here in SA, and we also get the Shimmering Skin Perfectors. But we don’t get the limited edition holiday products. I was actually after the ‘Afterglow Palette’ and the ‘Opal on the Glow’ gift set, but unfortunately she couldn’t get those. So she got these instead. This is the Jaclyn Hill Champagne Glow Shimmering Skin Perfector Palette and the Shimmering Skin Perfector in Opal. You can check out the local Becca website here. 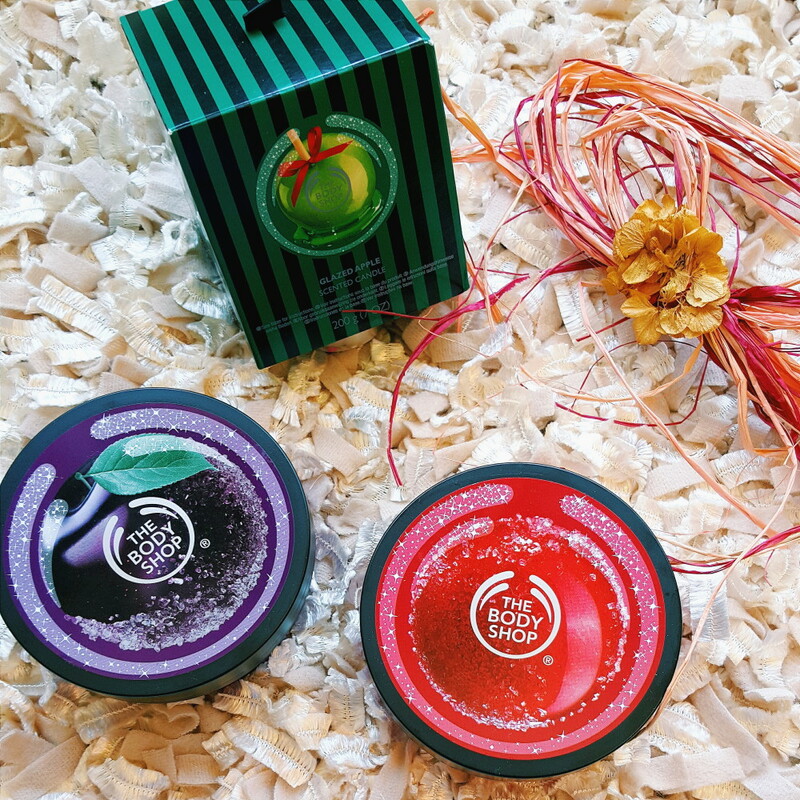 I was really excited about the launch of The Body Shop Holiday Collection, the main reason being the Scented Candles! I did a full post on the collection here, with a list of all products available. My dear boyfriend bought these for me, as well as the Atlas Mountain Rose perfume below. The perfume is amazing, it smells like fresh roses, not that synthetic gross rose smell. Go have a whiff! I bought the Cafe de Bain Raspberry and Rose Creme Tart from PicknPay. I think it smells pretty, my boyfriend is not much of a fan. A couple of different things. Origins Drink Up Intensive Mask and Clear Improvements Mask. Clarins Lip Oil and essie van d’go. NARS Radiant Concealer in Honey, which I am loving, you can read my first impressions here. L’Oreal Infallible Matte Foundation and Bioderma Sensibio BB Cream. 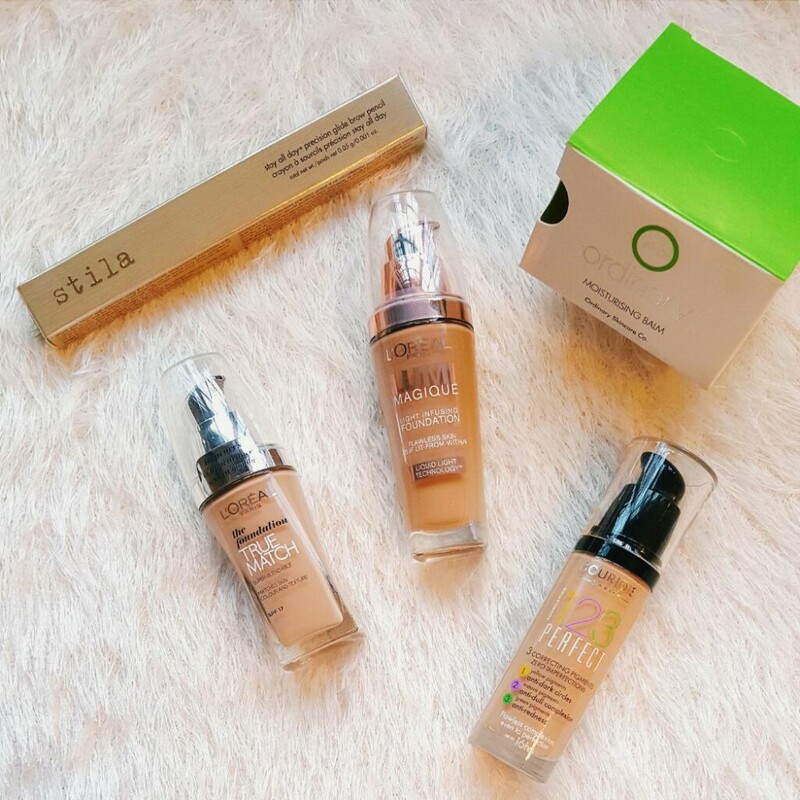 A couple of new foundations to add to the mix! L’Oreal True Match and Lumi Magique and Bourjois 123 Perfect. I actually wanted the Bourjois Happy Light, but they didn’t have the right shade. And my Clicks never has it! Stila Eyebrow Pencil and Ordinary Skincare Moisture Balm. 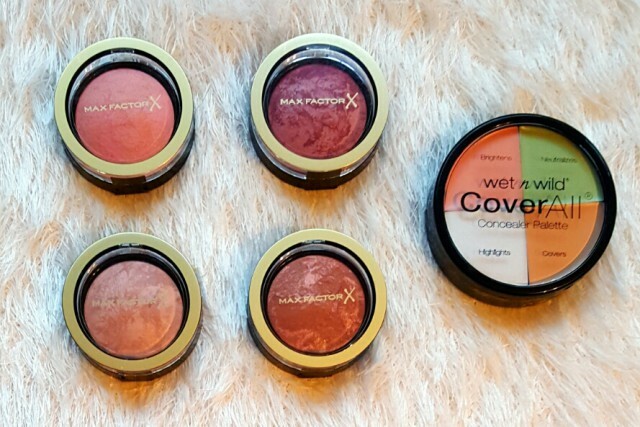 And we finally have the Max Factor Creme Puff Blush here in SA at Clicks, I obviously had to buy all four. And I found this Wet n Wild Concealer Palette which looked really good for only R70. 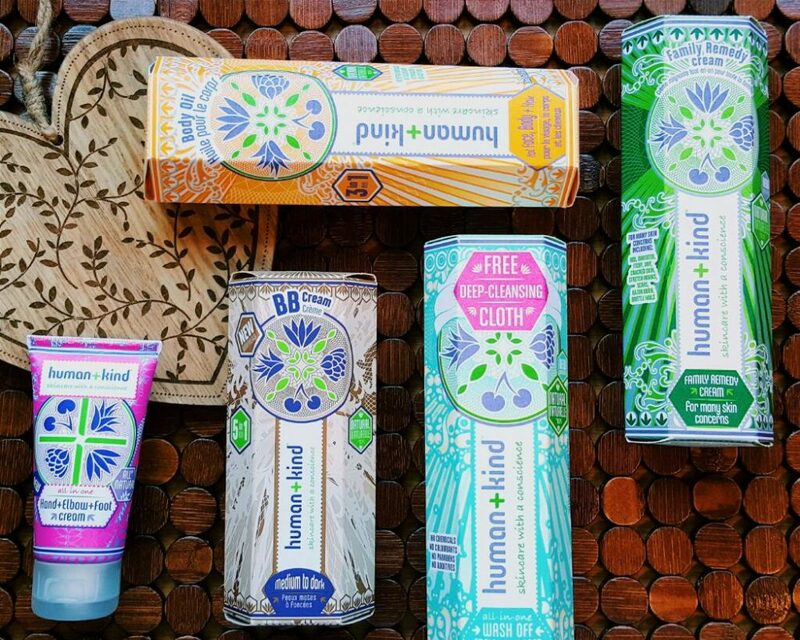 Also at Clicks, human+kind, don’t you just love the packaging! I bought the Body Oil, Family Remedy Cream, Cleanser, BB Cream and Hand and Elbow and Foot Cream. Summer time means sandal time, which means my feet need to be in great condition! 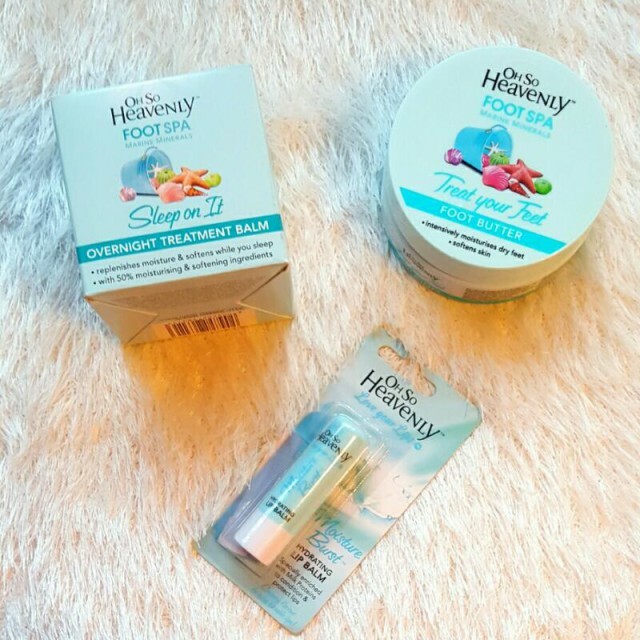 I bought two Oh So Heavenly foot products, I also bought this lip balm, I love the scent of the Moisture Burst Range. 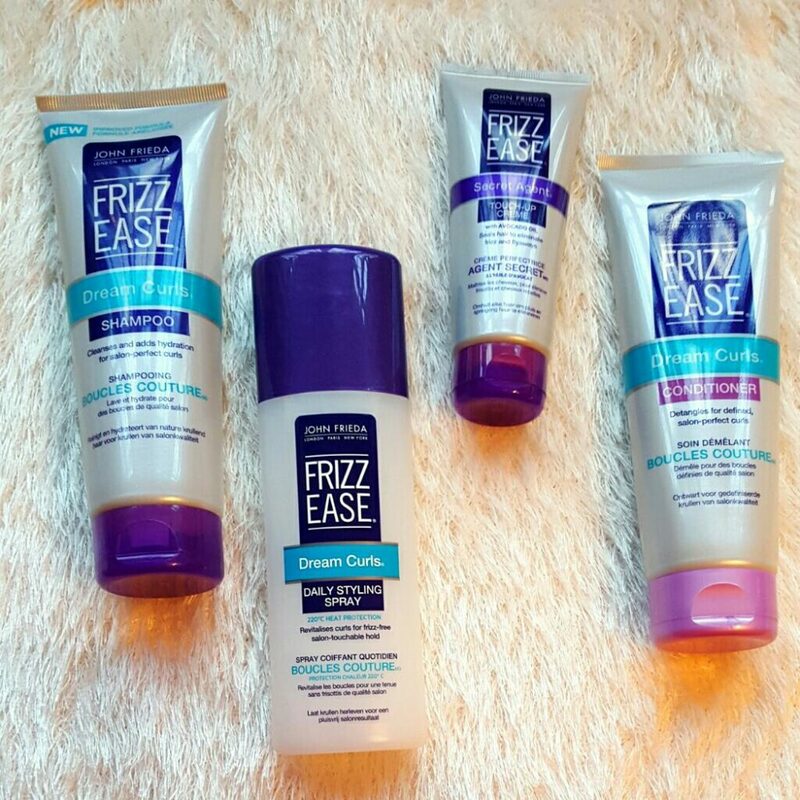 I have read about this John Frieda Frizz Ease Dream Curls range on many international blogs and beauty sites, and I finally found it at Clicks, so I had to try it out for myself! Nivea Post Shave Balm, I wrote more about this here. This Jasmine and White Frangipani Fragrance Oil from The Body Shop is amazing! I also picked up the new Sorbet Sensual Range. And, let’s not forget the Oh So Heavenly Bubble Balm. I was searching for this scent for ages, and I found it! You can read more about the Bubble Balms, and how they compare to EOS here. 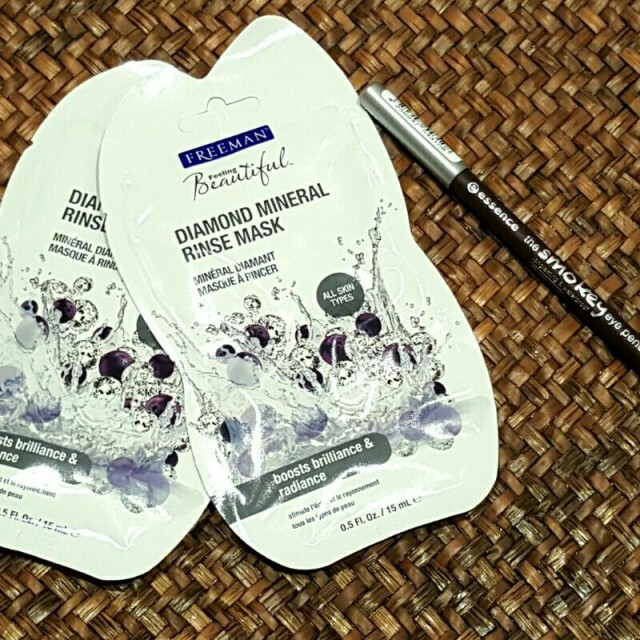 And lastly from Dischem, I bought the Freeman Diamond Rinse Mask. And the Essence Smokey Eye Pencil, which is part of some new Essence launches. You can read more about it here. Slmz, yip, thanks I saw that. Getting Glow on the Go seemed a bit pointless, since I have the full size Opal now. Have you bought anything? I might wanna get the hilight lolight. Thanks again! I bought the Afterglow since I don’t own any Becca products. Hoping to get the Champagne Glow palette if they get stock next month. It looks stunning. 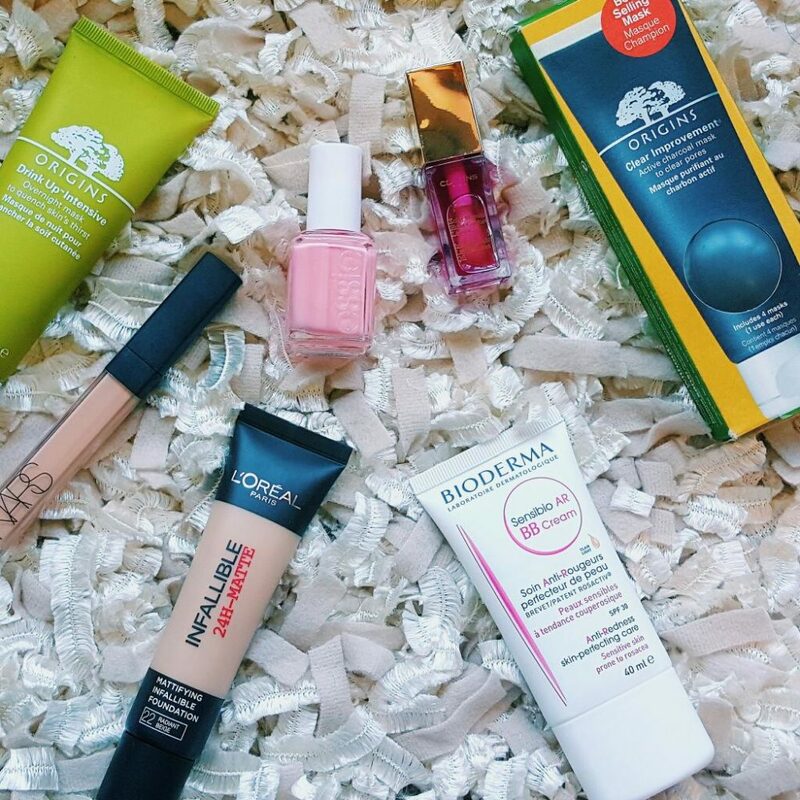 Besides their pressed perfectors is there anything else you recommend? 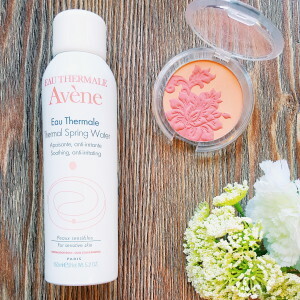 I haven’t tried anything else, except for the liquid skin perfector in Moonstone, which I like.